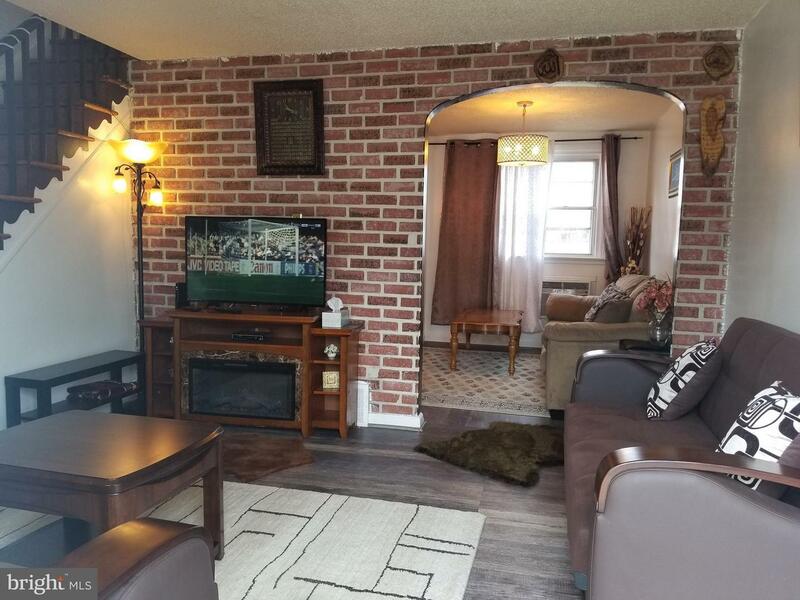 This beautiful 2 bedroom home in Northeast Philadelphia was just put back on the market after more upgrades were made. 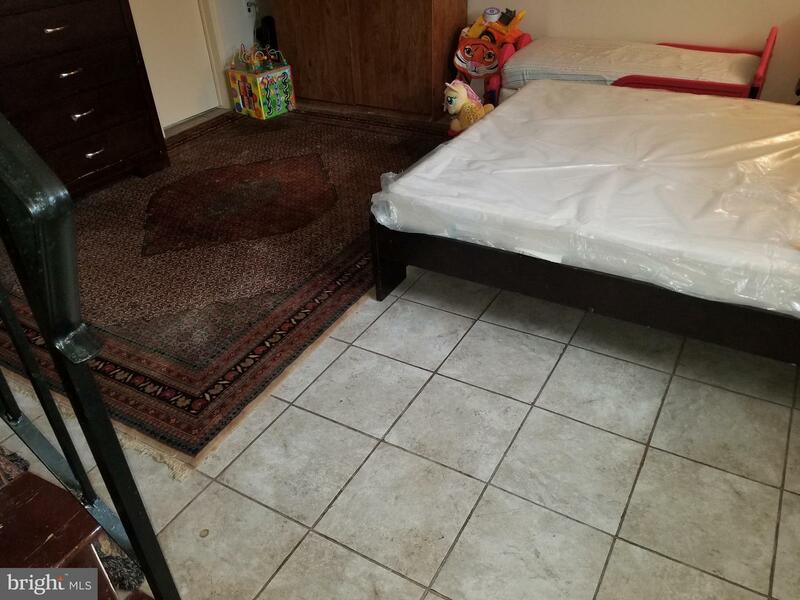 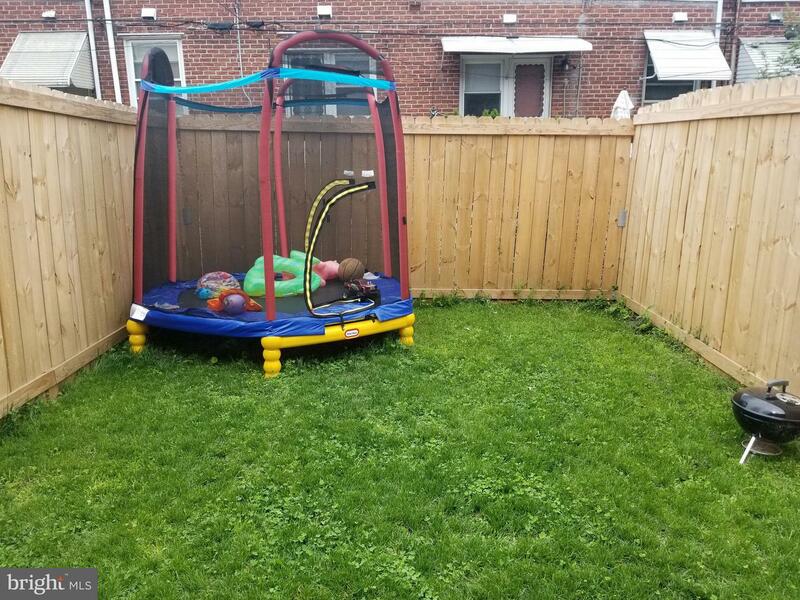 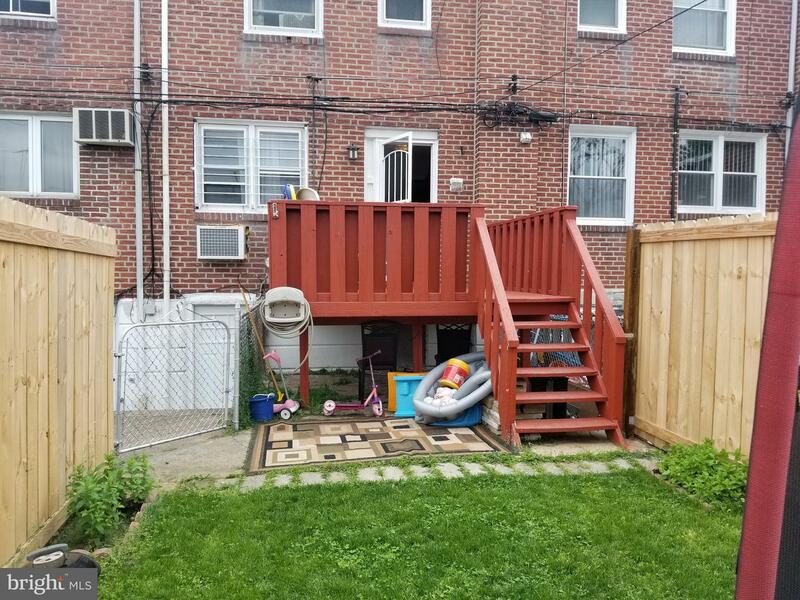 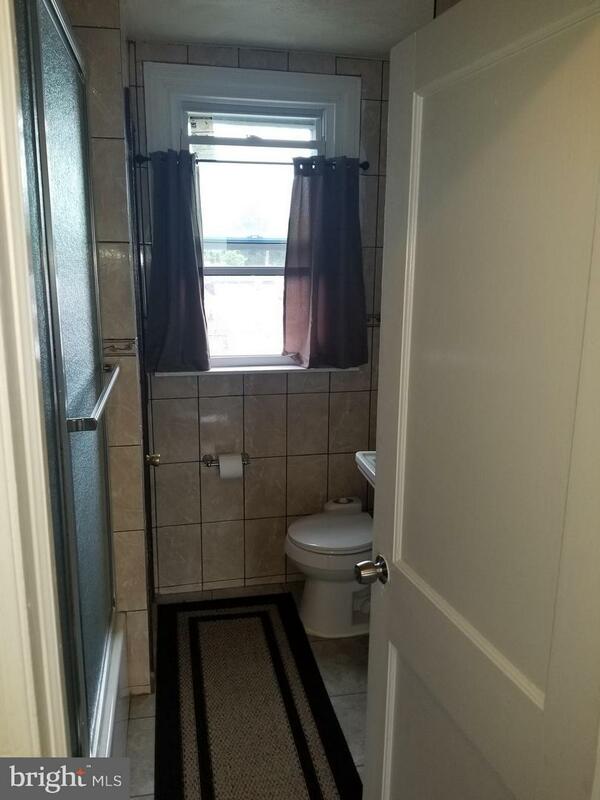 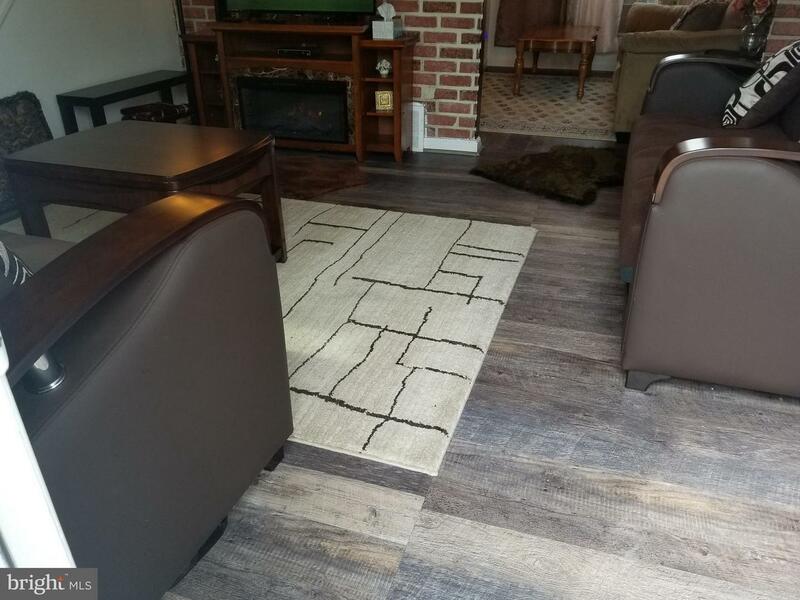 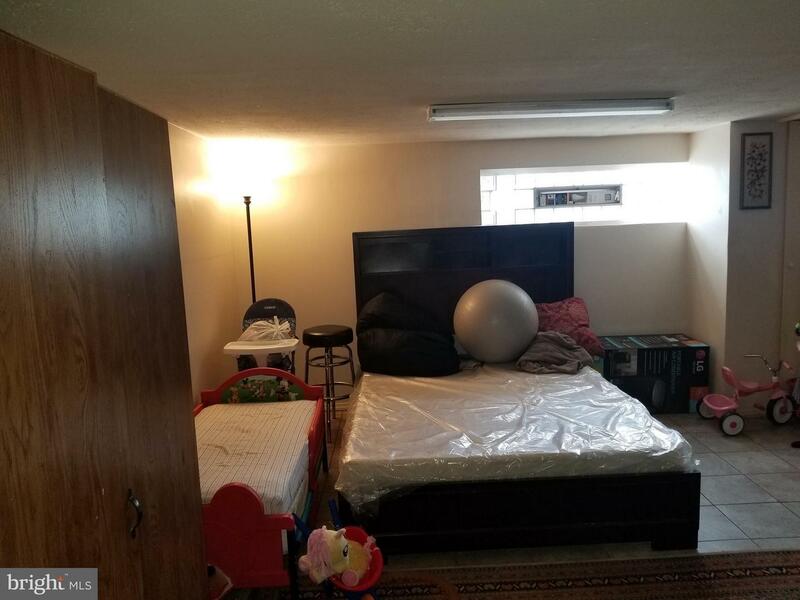 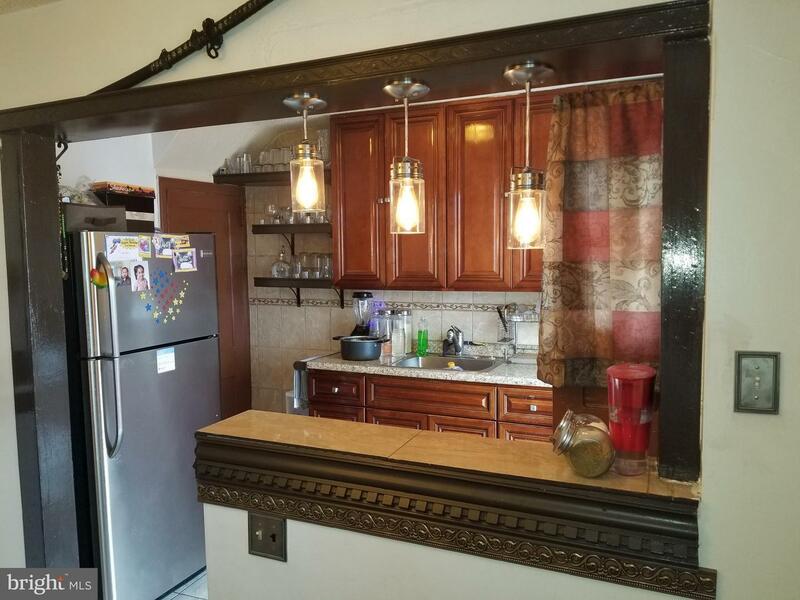 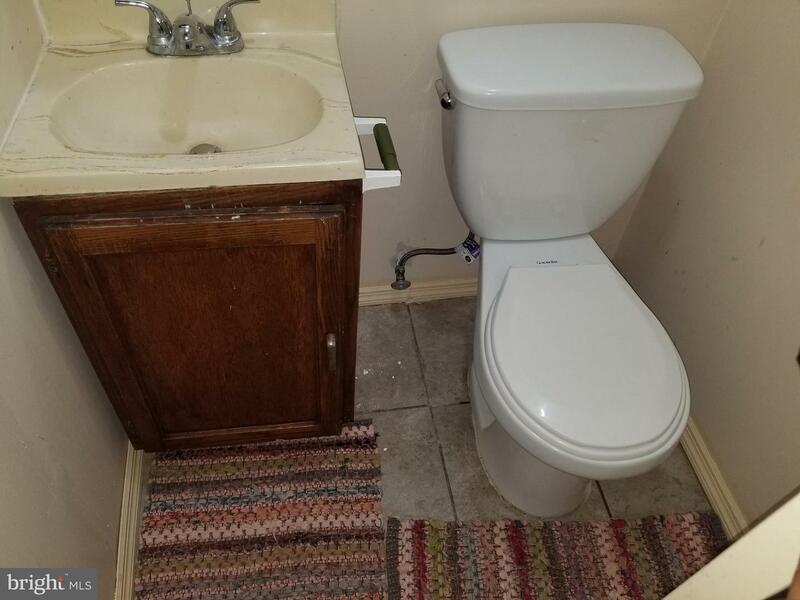 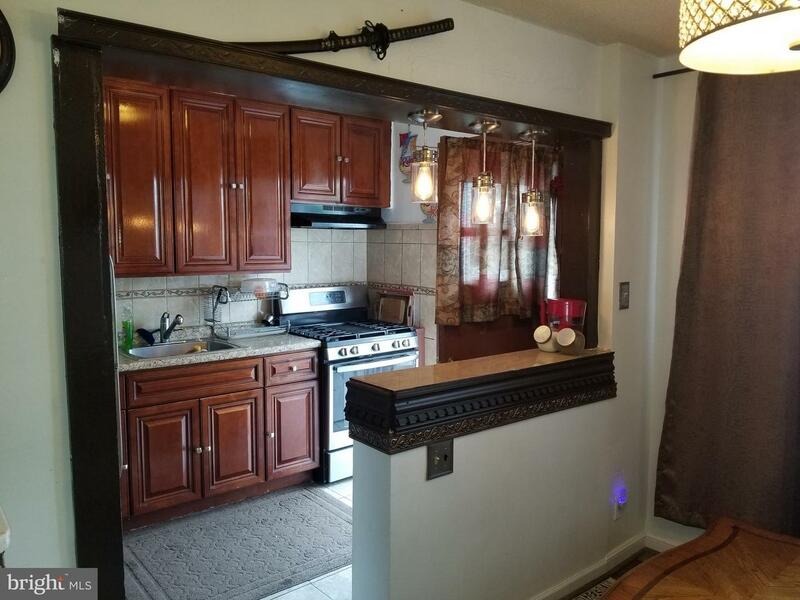 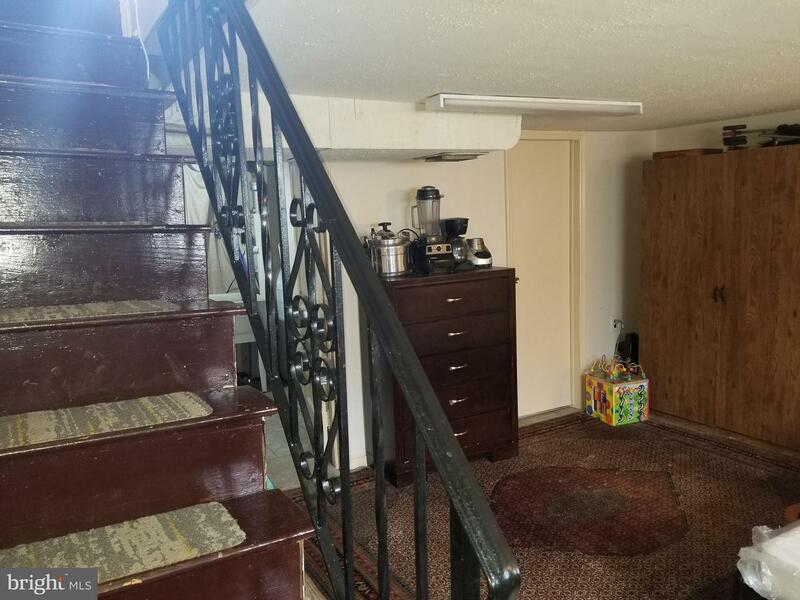 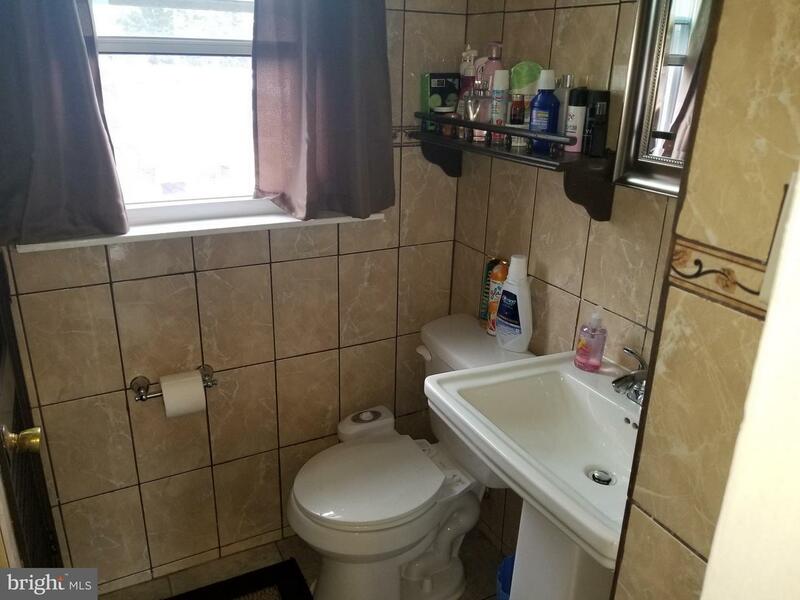 The homes features hardwood floors throughout the house, Large rear deck, updated kitchen, updated bathroom, and finished basement.The owner is highly motivated and wants to work on purchase terms with a serious buyer. 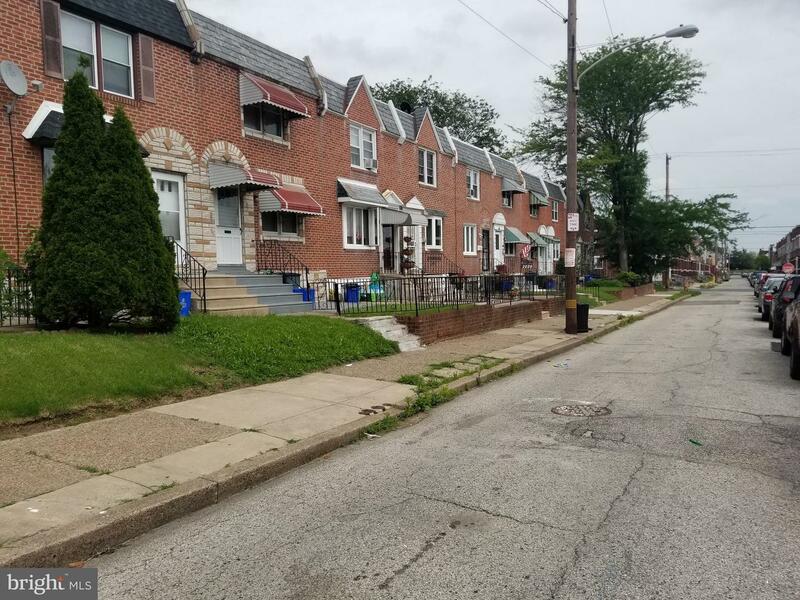 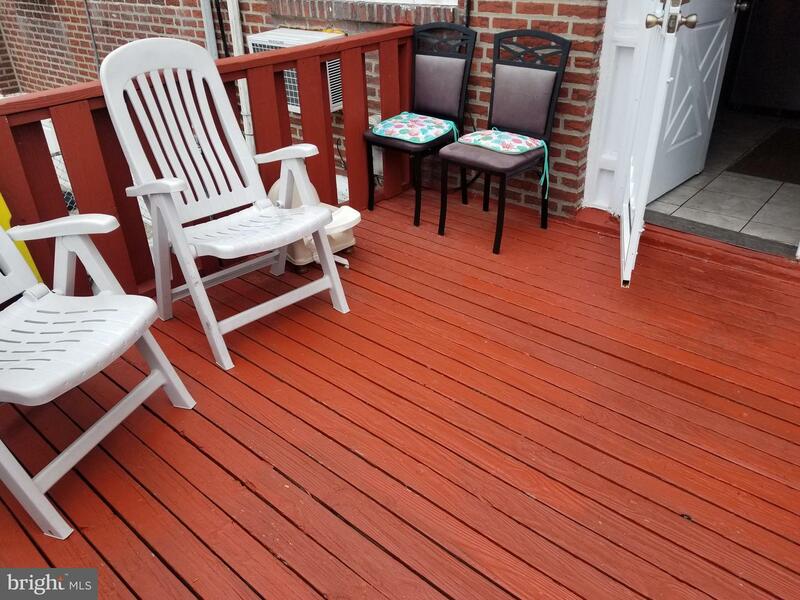 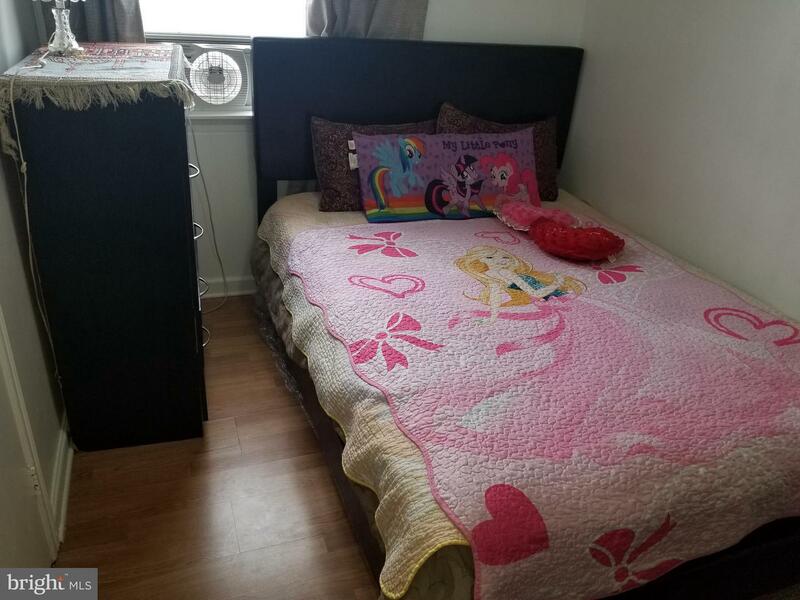 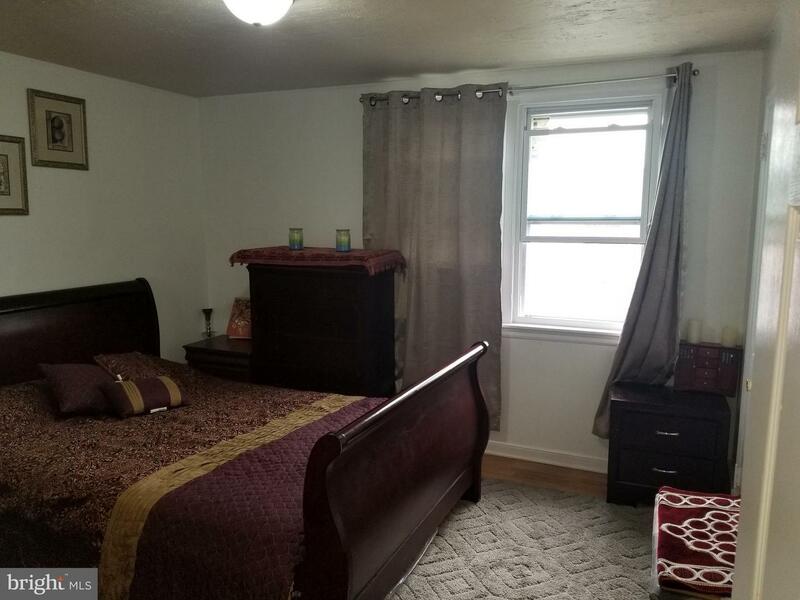 The property is located just minutes from the I-95 highway, Frankford terminal, and other major arterial routes which allow convenient, and quick travel around the city.